Golf (ゴルフ) is a popular sport in Japan, and coupled with their passion for quality and technology, there's no other glove quite like it! During a golf tour in the Far East, we found that our traditional white golf glove didn't quite cut it, on what was our new found catwalk; the 1st Tee. 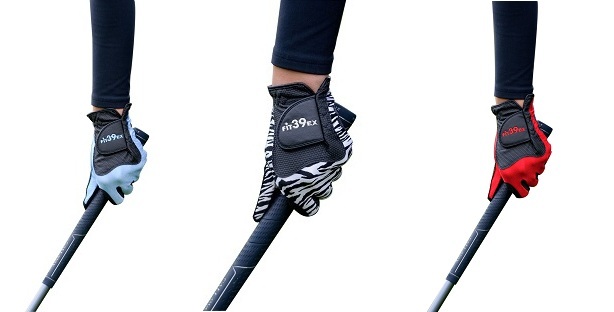 We were quickly introduced to the bright, fashionable, fun yet great fitting Fit39 golf glove. 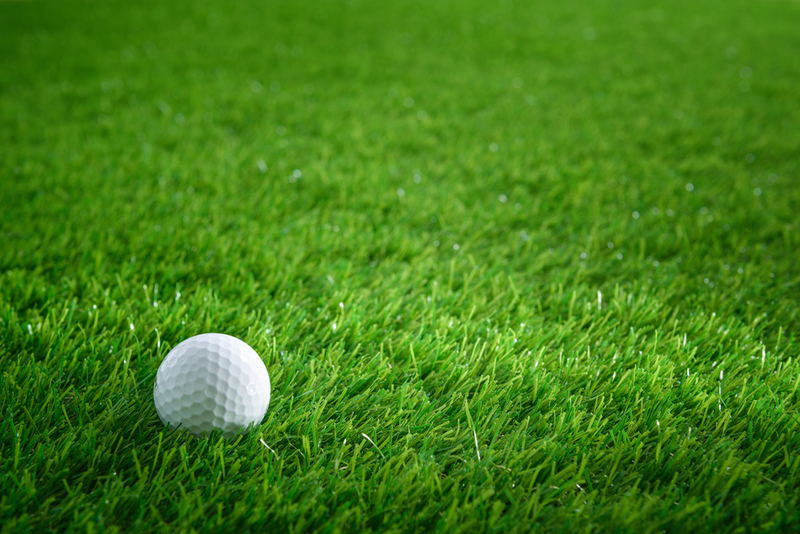 We were so impressed, you'd have thought one of us had scored a hole in one! And you can even use them with your touchscreen smartphone!